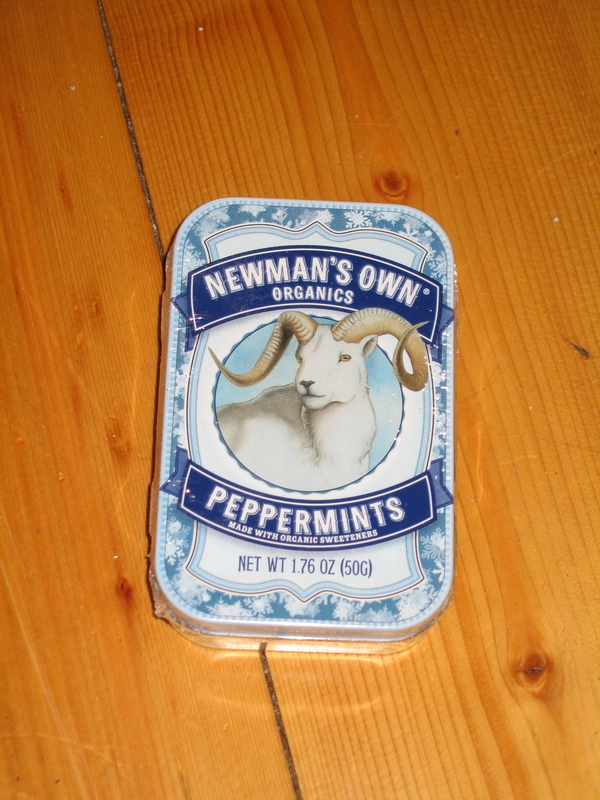 12 Days of Giveaways Newman’s Own Organics Peppermints | Cook. Vegan. Lover.